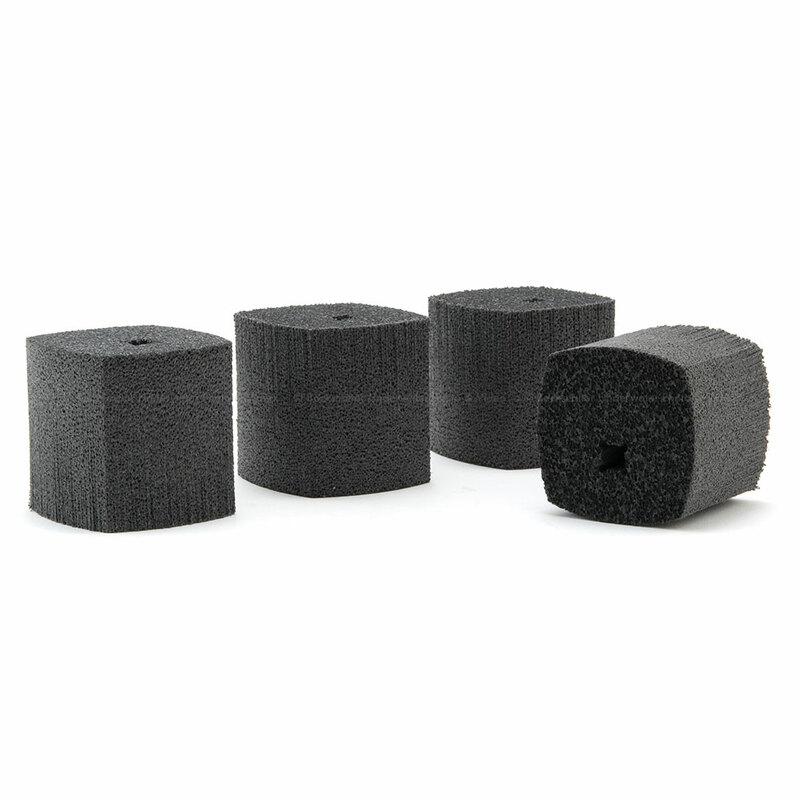 The StiX system utilizes a non compressible foam float to adjust the buoyancy of your camera system. By adding or removing different sized floats from the arms, a camera system can be dialed in with the exact buoyancy a shooter desires. Sold in a pack of four, the small floats kit provides a total of 14 oz of lift with a travel weight of only 2.4 oz.